Welcome to the Local Fashion Store on Amazon.com.au. Shop our hand-picked range of the best Australian-born fashion brands for men and women. We're committed to celebrating local Australian fashion brands with our curated selection of product. Featuring a wide range of men’s and women's clothing, shoes, activewear and fitness clothing, watches and accessories, the Local Fashion Store sources quality products for the customer who wants to fill their wardrobe with top Australian brands and stylish products. From the new to the known, shops brand such as Lorna Jane, Rip Curl, Bonds, Julius Marlow, Sol Sana, TCSS, Will & Bear, Three of Something and more. Learn their story and discover how they've grown into a brand that captures the essence of the Australian fashion culture and society. We've curated our shop so you can easily navigate and discover the local brands we have on the site. Filter by category, season or specific brand to find exactly what you're seeking. 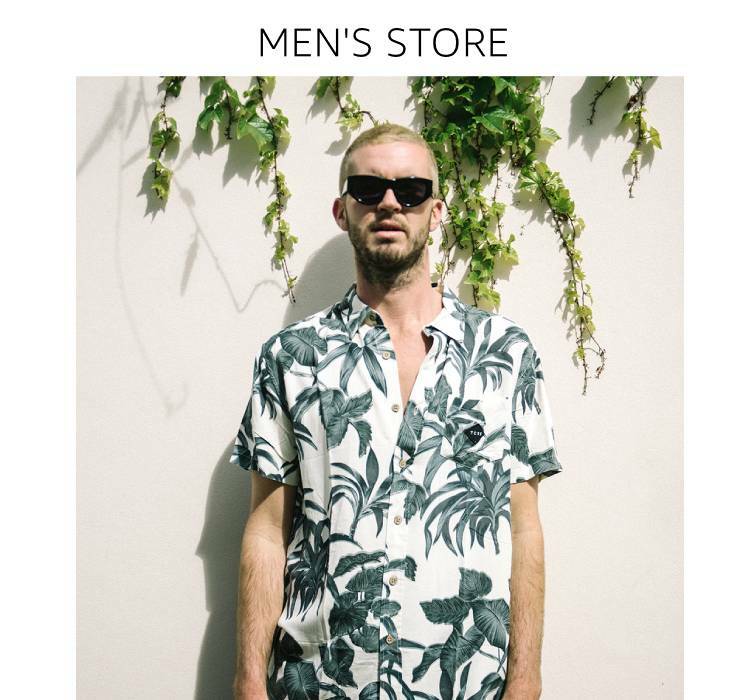 The men's clothing range has all the staples a guy needs for his wardrobe from shirts and t-shirts, shorts, jeans and swimwear as well as dress shirts, button ups, suits and blazers for those formal and more dressy events. Guys can also find a great range of dress shoes, sneakers, boots and other footwear must-haves on the Australian Local Fashion Store. 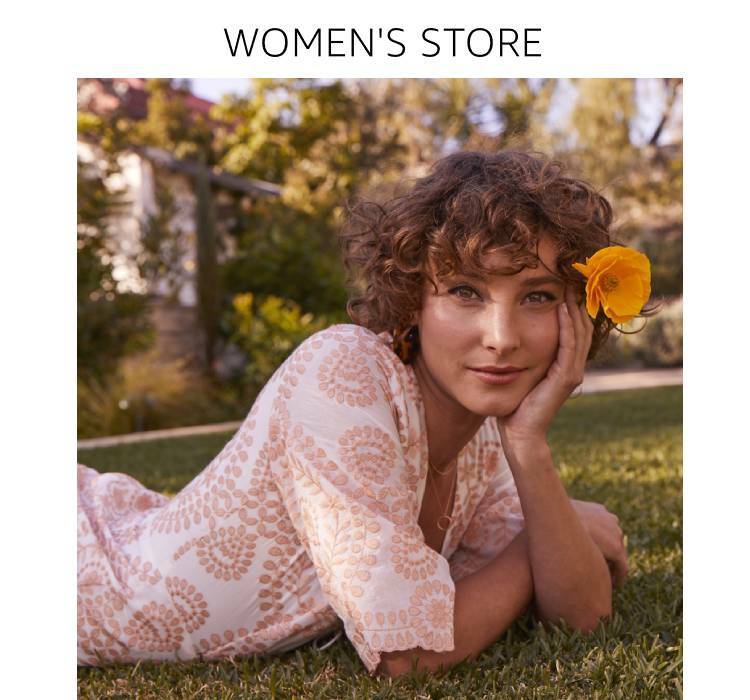 Similarly, the women's store boasts a stylish range of dresses shorts, skirts, jeans, swimwear and tops and t-shirts to suit all occasions whether you're painting the town red, having a lazy day in or heading down to the beach with the girls. Ladies can also shop the shoe selection and find a gorgeous variety of sandals, espadrille flits, heels and of course a sturdy pair or thongs from brand favourites like Billini, Sol Sana Havaianas and more. Shop the store for items that may be eligible for FREE shipping and fast delivery with Amazon Prime.